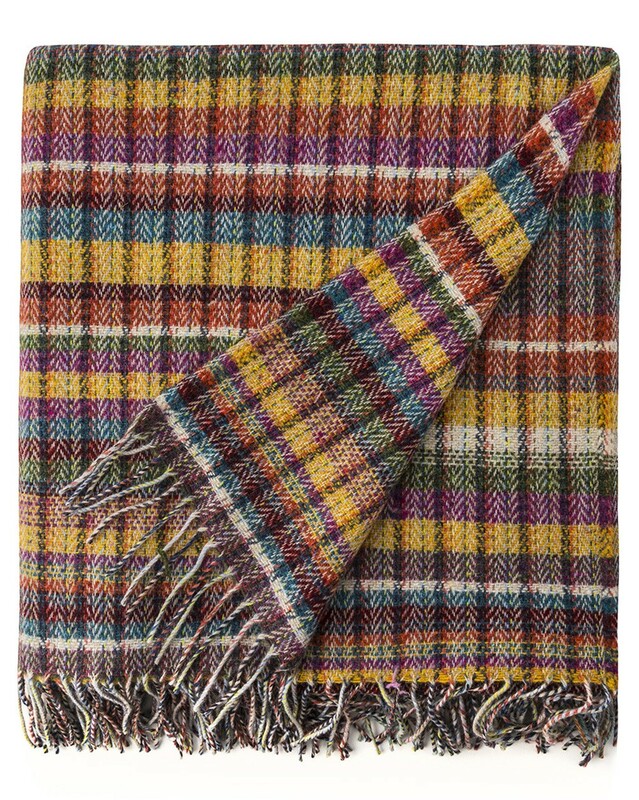 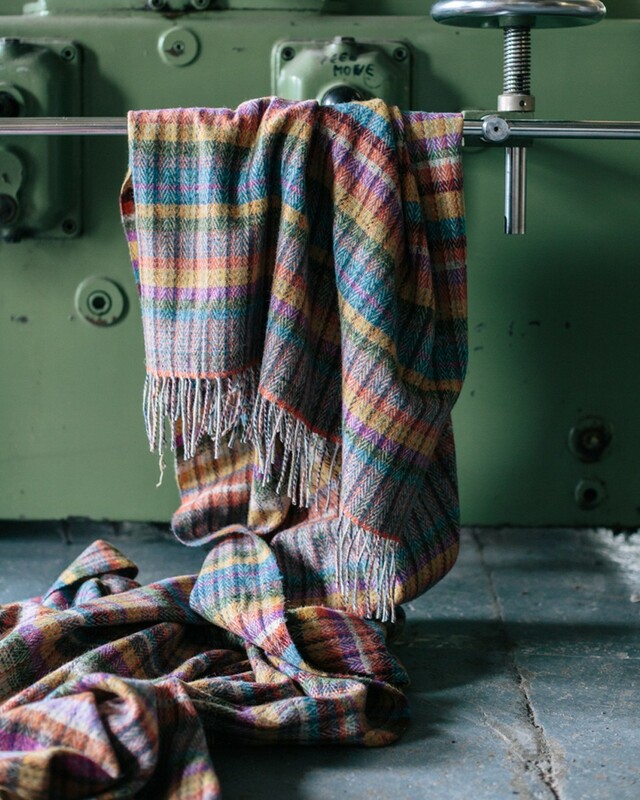 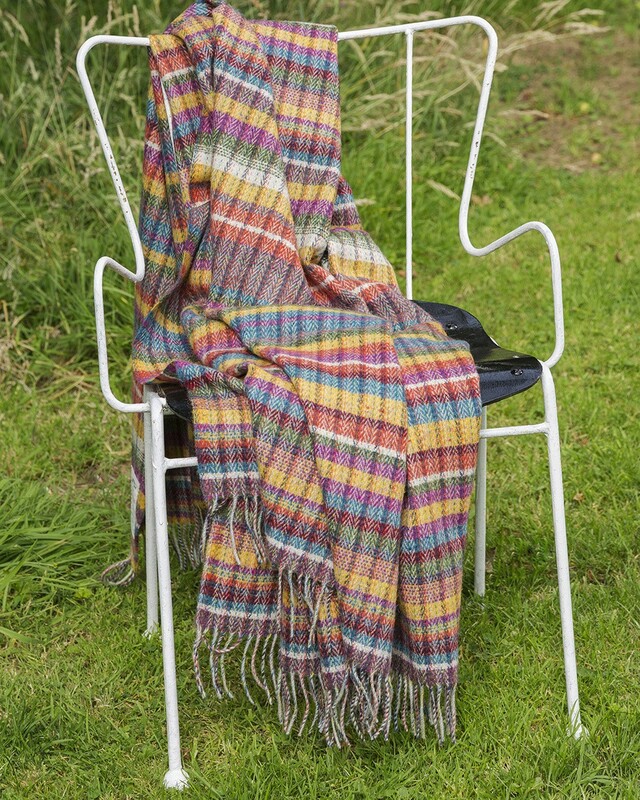 Artisan-crafted in our mill in Avoca village, this throw has a history. 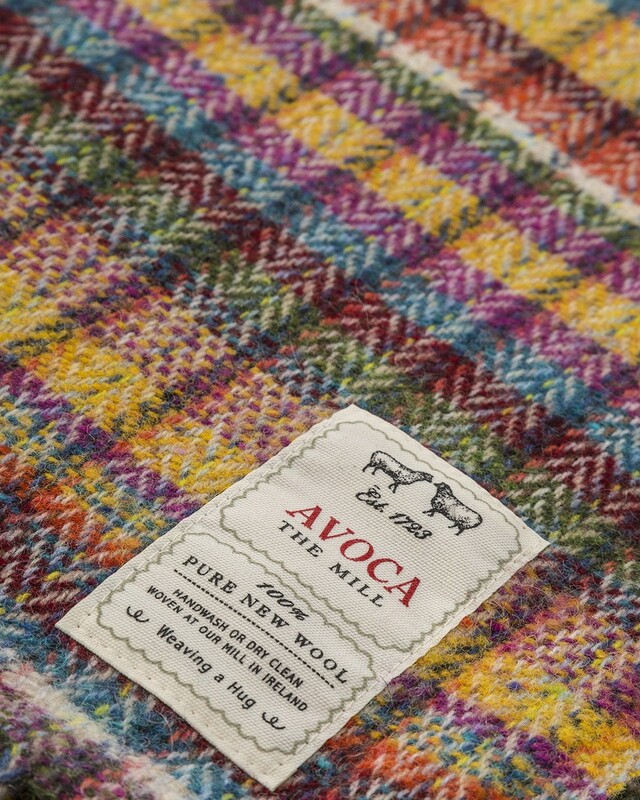 Inspired by an original Avoca throw given as a wedding gift over 100 years ago, a customer presented it back to the mill in the hope they would recreate it with a modern twist. 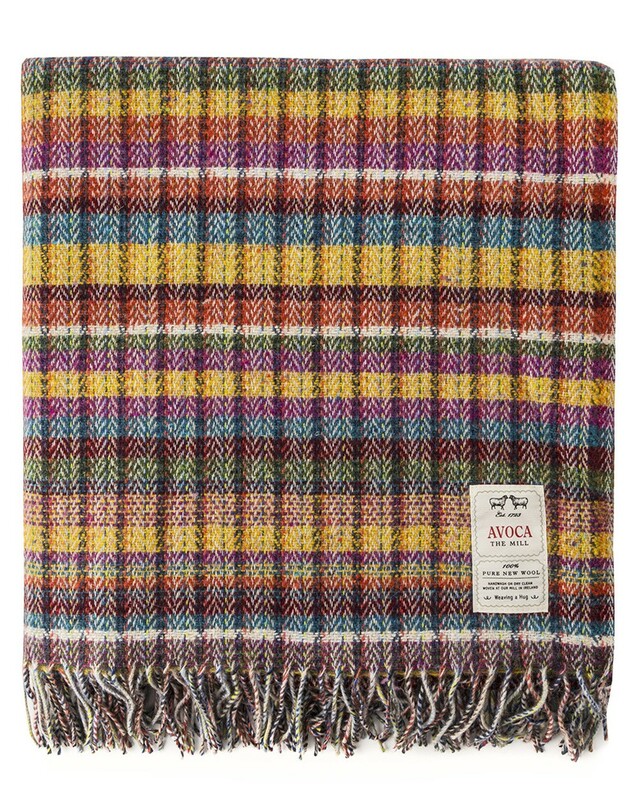 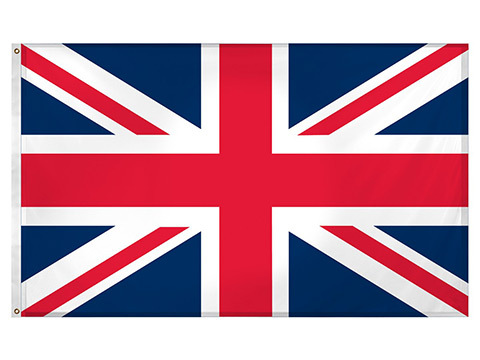 It’s hard to improve on a classic, but we think we just might have.